If you need an experienced family law lawyer with extensive court experience and expertise in mediation and collaborative law, call us – we can help. 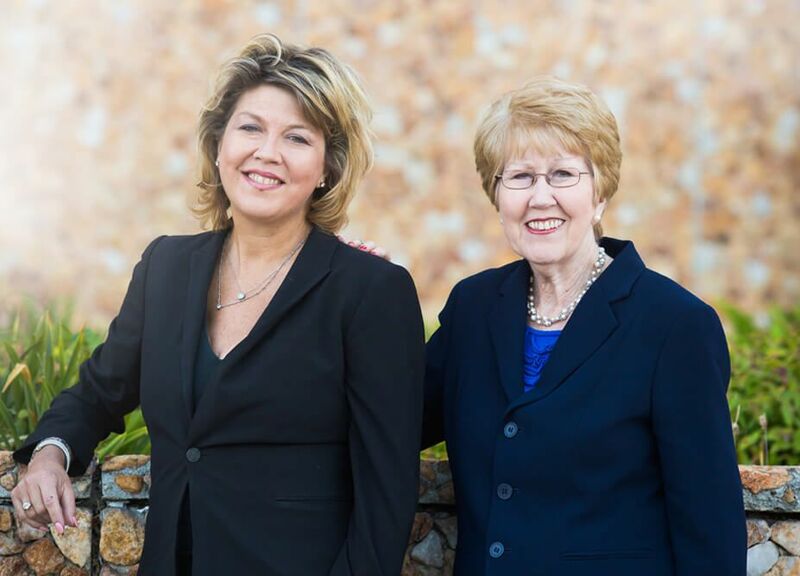 Over the course of more than 60 years of combined experience in California divorce law, family law attorneys Colleen and Patricia Barberis have earned the respect and trust of countless families in Torrance and throughout the South Bay. We understand the confusion and stress you may be going through at this time and we are ready to stand beside you with the compassionate counsel and tenacious advocacy you deserve. Our firm has served the South Bay since 1977, providing trustworthy legal help to families facing a variety of different disputes in the area of family law. 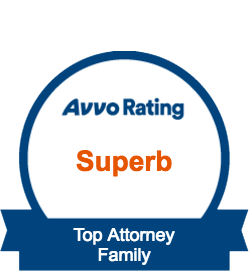 We have earned the respect of our peers and the appreciation of our clients, as evidenced by accolades such as the AV Preeminent® rating from Martindale-Hubbell and the Superb rating on Avvo. If you are facing the possibility of divorce or separation, it is never too early to ensure that your assets and interests are properly safeguarded throughout the process. The sooner you obtain legal representation, the more quickly you can obtain peace of mind as your divorce progresses. Our firm wants to help you achieve the favorable resolution you desire and is prepared to work tirelessly to do so on your behalf. We use every legal avenue and option necessary to achieve the results you need and deserve. Family law affects the most important parts of your life, so don't trust just anyone with your defense. By retaining an attorney from Patricia Barberis, A Law Corporation, you can be confident that your case will be in good hands. Our firm maintains a widespread reputation for high ethical and professional standards. We are a hands-on team dedicated to understanding every aspect of each case we accept and to crafting a strategy with each client that is tailored to their unique needs and goals. Colleen Barberis: Attorney Colleen Barberis has the divorce and family law and experience you need. She previously worked at the County Counsel Children's Dependency Court before joining our firm. After joining the firm, she later became a certified minor's counsel, serving children in a variety of capacities. Colleen's strength, integrity and strong advocacy in divorce and family law issues has made her very well respected. She has 20 years of experience fighting for and protecting the rights of her clients in difficult and high conflict cases. Patricia Barberis: Our firm's founding attorney, Patricia Barberis, was a founding officer and member of the South Bay Women's Bar Association, and one of the first female litigators to practice in South Bay. She has served in local courts as Judge Pro Tempore and in mediator capacities. 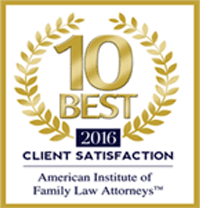 With a single-minded focus on family law, we feel equipped to handle even the most challenging cases. Our past results show that we have what it takes to deliver successful results when our clients need them most. You can feel confident entrusting your case to our firm. Every divorce is different and our firm wants to pursue the right strategy for your unique circumstances. If litigation is the direction you and your spouse seem to be headed in, you need strong legal support on your side. We are committed to pursuing the rights and interests of our clients. Our attorneys have extensive trial experience and are prepared to serve as the aggressive advocates you need in order to achieve a satisfactory resolution to your divorce or complex family law litigation issue. One of the most heated topics during a divorce is child custody. Our firm’s attorneys understand how important your children are to you, and we are prepared to do everything within our power to help you protect your right to maintain an active presence in their lives. No matter how complex your situation may be, we are fully equipped with the knowledge and experience to guide you through this difficult time and advocate for a desirable result on your behalf. Custody issues are rarely simple, and they often take a hefty emotional toll on the involved parties. Ensuring the well-being of your child is our top priority, and we are willing to go the distance to preserve their safety and happiness. Through a thorough examination of all applicable laws and strategic negotiations with the other parent, we can help you pursue an amicable resolution to your custody dispute and defend your parental rights. We are accustomed to working with forensic accountants and appraisers to value professional practices and businesses, to trace assets and to determine the community interest in separate property. We work with the forensic accountants we retain, and vigorously oppose and cross examine the other party's forensic accountant. We go beyond the tax returns with the accountants to examine the personal and financial records of the party and the business records to see if personal expenses are paid from the business which need to be added back to the declared income of the self-employed. We also use the services of a private judge in many complex child custody or high asset cases, because this option provides a higher degree of privacy, and we get the judge's undivided attention. Working with a private judge also reduces stress because it is in the attorney's office, and the case can take far less time to complete. At Patricia Barberis, A Law Corporation, Colleen & Patricia always keep the lines of communication open. We are a client-centered firm, and our clients know of our commitment to availability. Our clients come to us from every walk of life and from locations throughout South Bay, Los Angeles, Orange County, and other parts of California. From day one, we will discuss your immediate and future goals and work together to formulate a plan that will ensure your interests are protected. We will defend your rights and use every legal avenue and option necessary to achieve the results you need and deserve. Family law affects the most important parts of your life, so don't trust just anyone with your defense. By retaining an attorney from Patricia Barberis, A Law Corporation, you can be confident that your case will be in good hands. 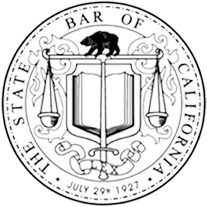 The California family law system is complex, but our South Bay divorce attorneys can help you successfully navigate the legal difficulties facing you. There is no reason to hesitate consulting a legal professional for answers to your questions. 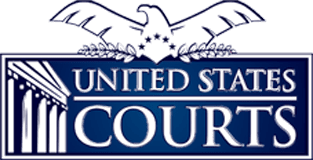 Call our Torrance divorce lawyers today for the compassionate and helpful advice you need and to experience the benefit of our devotion to staunch and effective courtroom advocacy. We will pursue your best interests and stand beside you from beginning to end.